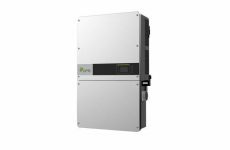 POWERHOME Solar will begin installing solar panels on Bank of America Stadium, home of the Carolina Panthers, within the next few weeks. These new panels will help reduce energy costs as well as the stadium’s carbon footprint. In 2018, the NFL joined the Green Sports Alliance to support sustainability efforts across the entire league. 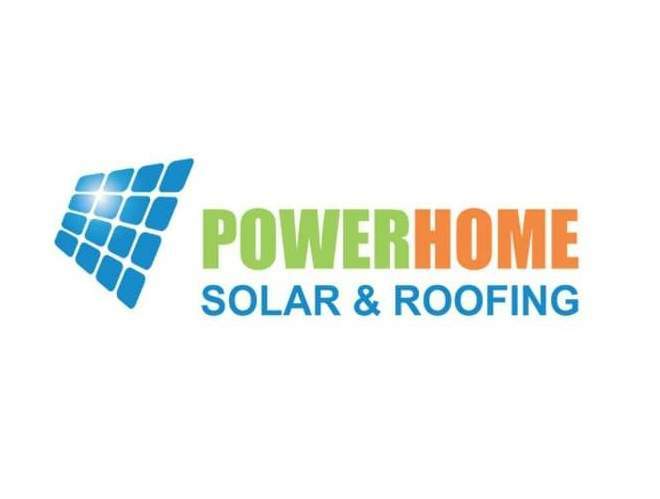 POWERHOME Solar, headquartered in Mooresville, NC, is one of the fastest growing American companies to specialize in solar energy and roofing services, and will help the Panthers maximize energy efficiency, reduce energy costs, and minimize their carbon footprint. 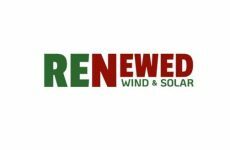 POWERHOME Solar operates in six states, and is working with NFL franchises, professional football players, and other athletes to build stronger, healthier communities across the U.S.